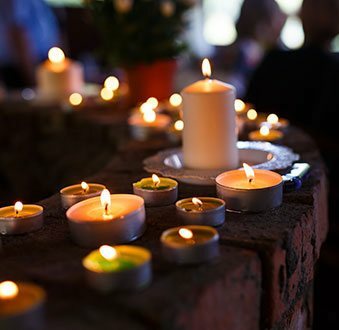 For a meaningful funeral or memorial service that truly expresses your sentiments, turn to Treasured Ceremonies Funerals and Memorials, one of the leading funeral directors in Wyndham Vale. Balancing a high level of service with low costs, I strive to provide value-for-money funeral services to the local community. 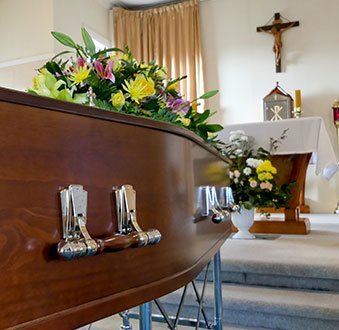 Having gone through the process ourselves, our funeral home strives to provide a stress-free and personalised cheap funeral for Wyndham Vale residents still grieving the loss of a loved one. From personal experience, I know how overwhelming and expensive funerals can be. 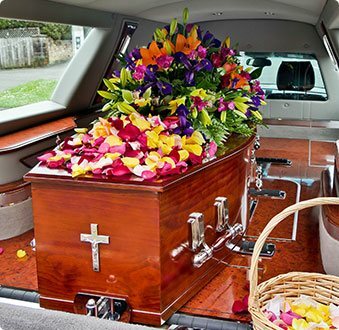 For this reason, I aim to provide affordable funeral services that can be tailored to your requirements. 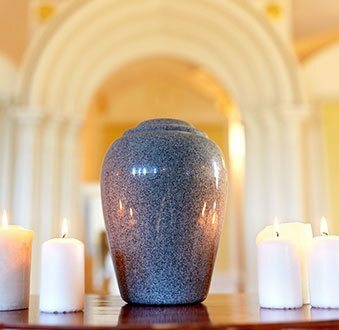 Whether you want a traditional funeral where you can still afford to include important details, or want a simple eco-friendly funeral, I will be able to arrange all the details required. This includes the paperwork, bookings, appointments and everything else required for the funeral. Wyndham Vale residents can contact me at any time for a no-obligation discussion of their needs, whether they need to organise a funeral with little notice or are planning ahead for the future. Dedicated to delivering a caring and respectful service our experienced funeral directors can guide Wyndham Vale locals through the challenging process of arranging the ceremony.